Tooth decay is the most common dental disease among children. Dental sealants, when applied correctly, can safely reduce tooth decay and preserve a smile for many years to come. Sealants are simply a thin plastic coating directly applied to the chewing surfaces of back teeth as a means of protecting against and preventing tooth decay. The white film of plaque that remains on the teeth firms and hardens over time to cause tooth decay and without proper removal it becomes a cavity. Sealants are an effective way of blocking plaque from gaining a foothold on those areas that can be hard to reach with floss and a toothbrush. 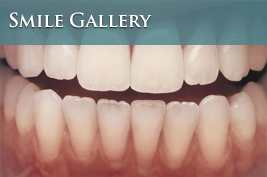 They are typically applied to pre-molars and permanent molars but can also be applied to baby teeth. 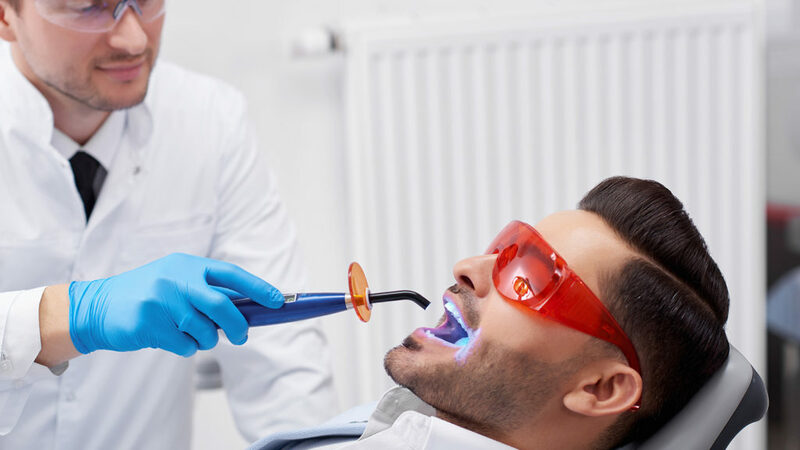 Sealants can be clear, white or tinted and will not be visible when you talk or smile because they are only applied to the back molars in your mouth. Dental sealants are recommended by the American Dental Association, American Academy of Pediatric Dentistry and the United States Public Health Service as an effective means of preventing cavities and the decay of teeth. Dental decay is the most common dental disease among children and sealants can reduce and prevent it when used with proper preventative care. Sealants are highly effective in preventing tooth decay. Their use substantially reduces the appearance of dental cavities beyond what has already been effected by fluoride treatment and other dental health preventative measures. We recommend repairing or replacing lost or partially lost sealants to maintain their effectiveness on your oral health over the years. The risks involved in the application of dental sealants are minimal. No known toxic materials or agents are used and there is no known chance of dental decay on the teeth beneath the sealants. Research suggests that sealants have even prevented further damage from decay started before the sealant was applied. Ask your dental care professional if dental sealants are right for you and your children. Applying sealants is a short, simple process. First, the teeth are thoroughly examined and cleaned. Next, a mild acid solution is applied to the tooth to help bond the sealant property. Lastly, the sealant is placed directly on the tooth to seal the grooves and only takes about 60 seconds to harden. Chewing hard or sticky foods such as candy or toffee should be avoided after your sealants have been applied. Sealants, along with a healthy diet, fluoride and proper dental care will reduce your likelihood of future tooth decay and gum disease. Many dental insurance plans cover sealants up to a certain age limit for a child. Check with your dental insurance provider for specific details. 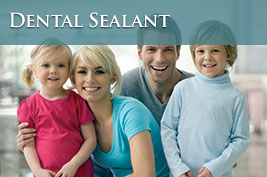 Sealants are effective, bond to teeth easily, are painless, inexpensive and non-toxic. It is important to remember that sealants are only one part of a complete program of dental health that includes dental check-ups, fluoride, brushing, flossing and a healthy diet. For more information on dental sealants, do not hesitate to contact the offices of Gregg Festa DDS today! 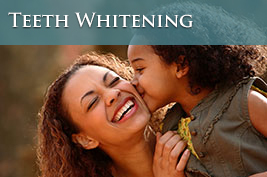 We’re here to help give you a beautiful smile that lasts a lifetime!